As part of the TEFL course, you will receive three hours total tuition in an unfamiliar foreign language. This exercise will make you aware of the difficulties faced by a student learning a new foreign language. You should be able to evaluate your experiences and to compare and to contrast your learning with your teaching. to see in practice some of the methodology and approaches to form and function that are introduced in other parts of the course. to apply what you have learnt to your own teaching. During your 4 -week course, you will be asked to produce two written assignments. This will be on:. Based on the unknown foreign language experience you will be expected to write up an overview of the course, together with your observations from both a student’s and teacher’s perspective. You will plan, teach and evaluate a lesson for a foreignstudent whose needs have been identified. Not only does this assignment give you a good grounding to methods of teaching private lessons, but it also shows you that evaluation of the students’ needs is essential for you to ensure that you meet those training needs. In weeks 3 and 4, there are two language analysis tests on grammar, vocabulary and phonology. Prior to the tests you will receive all the relevant information required. Objective: To demonstrate an understanding of English grammar, lexis and phonology. 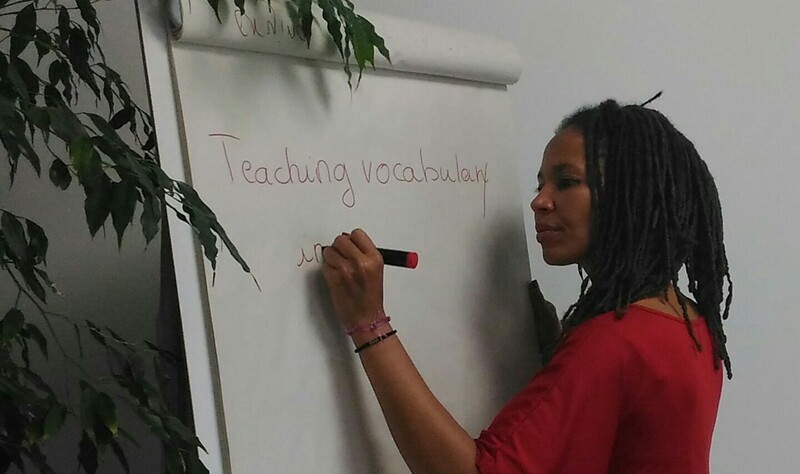 You will need to demonstrate language awareness to be a certified TEFL teacher! During these sessions you will have the opportunity to meet and discuss with one of our trainers who will giveyou feedback and guidance on the lesson you have planned. You teach a minimum of six lessons during the course. Some of your lessons are graded by a trainer, and all lessons are observed by some of your peers with whom you have a feedback session after your class. You must teach all lessons that have been scheduled ! We welcome your open and honest comments. 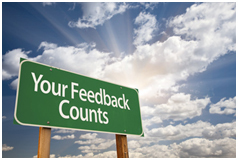 Your feedback enables us to evaluate the effectiveness of our courses. TEFL Prestige is an English teacher training centre in Orléans, France.